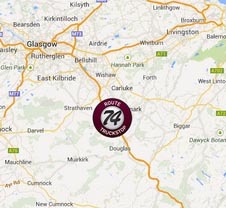 Experienced Restaurant Supervisor required for Route 74 Truckstop based in Lesmahagow. 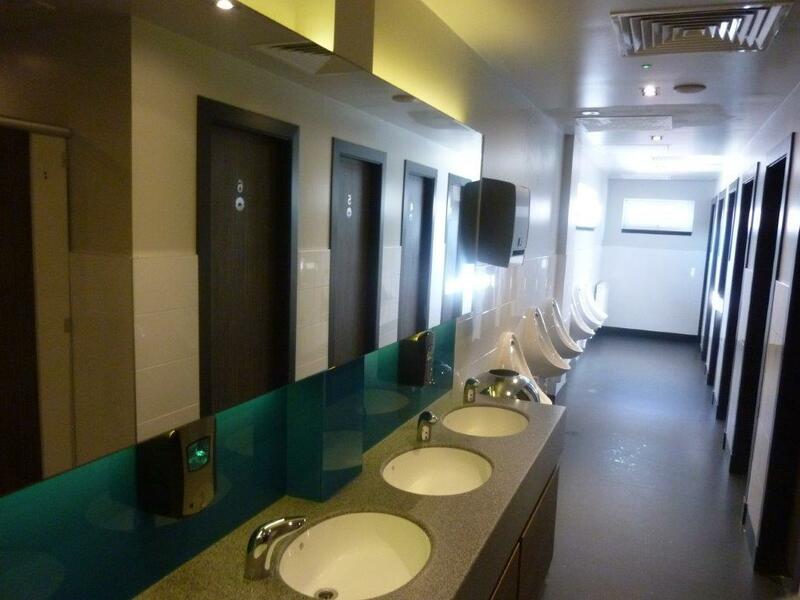 At Route 74 Truckstop we realise the importance to drivers and their companies of obtaining a constant supply of fuel. 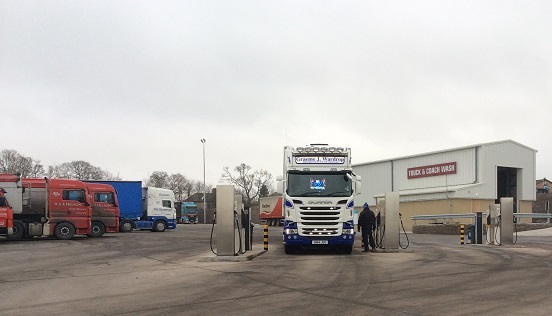 From our forecourt we can supply all HGV`s and Coaches with all their fuel requirements. Free Tea or Coffee for drivers who fill up with 300 litres of Derv or 50 litres of Adblue. As well as fuel, we provide secure parking for 150 trucks including trailer drops and a separate dedicated secure facility for refrigerated and transporter vehicles. Why not treat yourself to a great freshly cooked meal at our Wheelers Diner, or maybe even just a coffee and a cake. With set menus and a wide range of dishes to choose from, there's something for everyone at sensible prices. The restaurant is fully licensed and open to motorway visitors and local residents. As well as a brand new restaurant we have a shop offering cold snacks, coffee, drinks and travel essentials. Rump Steak served with chips, peas, onion rings and accompanied with a tea or coffee. Roast Beef & Gravy with mash or boiled potatoes & peas. Served inside a large Yorkshire pudding and accompanied with a tea or coffee. All dishes are served with Chips / Rice, side salad and accompanied with a sauce. The variety of 1/2 Roast Chicken dishes changes every week. 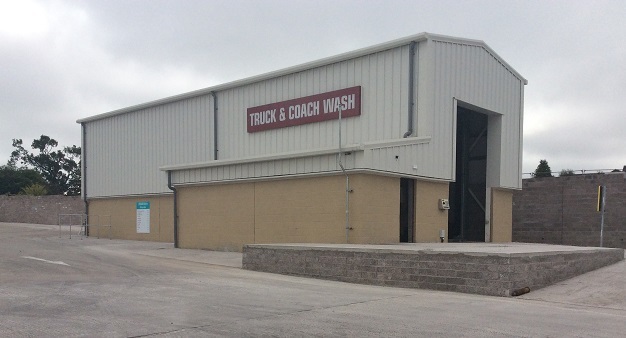 Give your truck or coach the 5 star treatment at Route 74's fully automated truck and coach wash. We ensure that your vehicle has the very best treatment with our drive in, brush washing equipment. Keeping your truck or coach clean creates the right image and preserves the life of your vehicle. 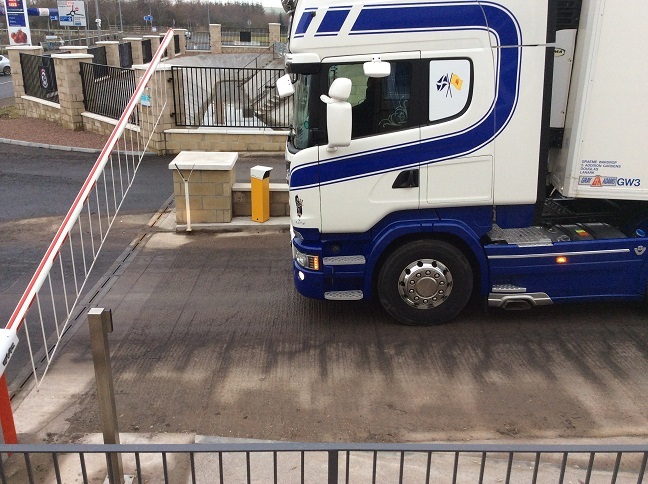 Our truck wash is suitable for heavy goods vehicles from 40 feet, including tankers and coaches. 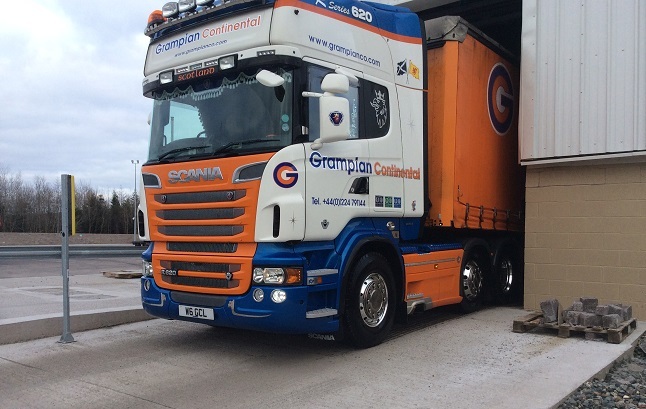 As well as our modern truck wash facilities, we provide secure parking for 150 trucks including trailer drops and a seperate dedicated secure facility for refrigerated and transporter vehicles. 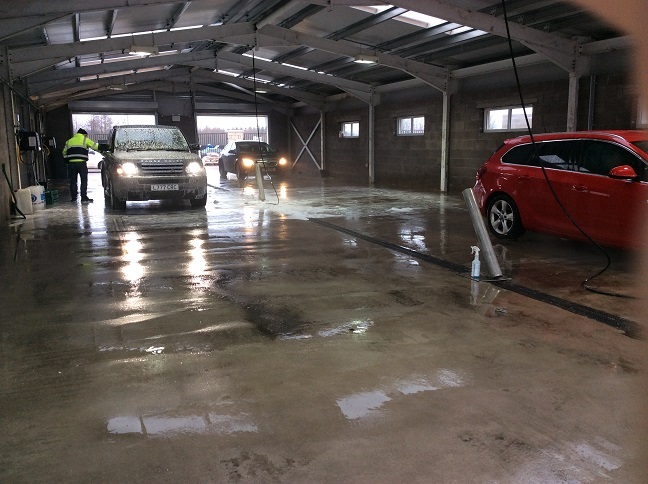 At Route 74 Truckstop our drive through car wash facility is perfect for motorway visitors and local drivers. We only use the best materials to give your vehicle a first class finish. We are located 26 miles south of Glasgow in Lesmahagow at junction 10, just off the M74. 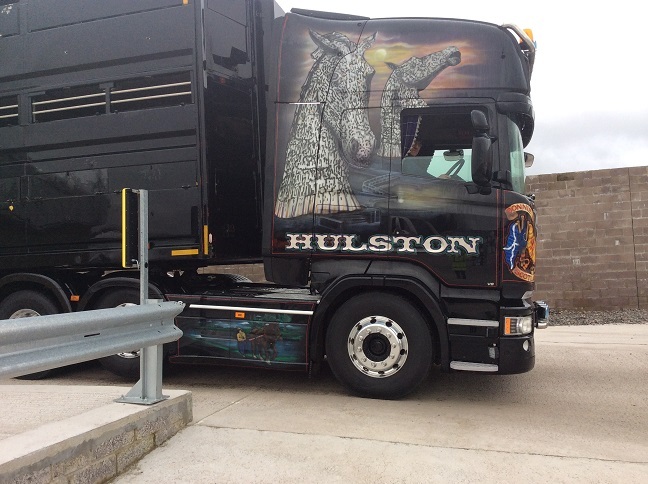 As well as car and truck wash facilities, we provide secure parking for 150 trucks including trailer drops and a separate dedicated secure facility for refrigerated and transporter vehicles.